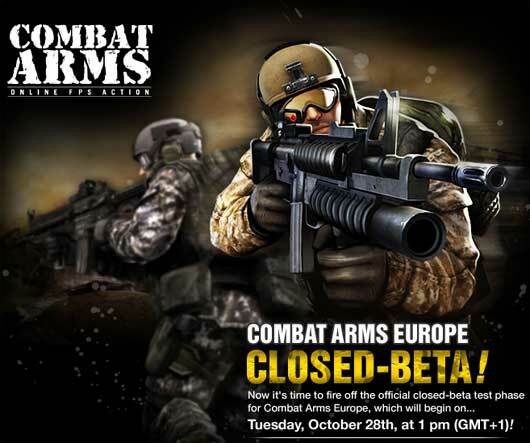 From the producer of Combat Arms a new military fps with superhuman powers soldiers. 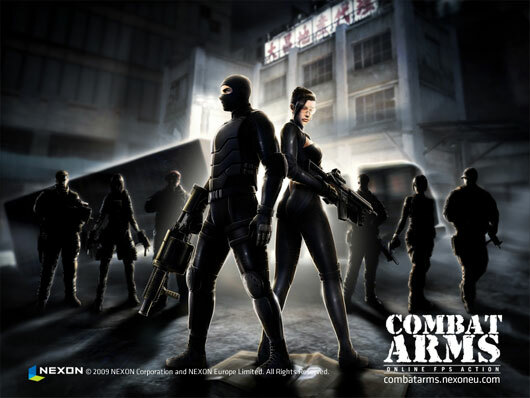 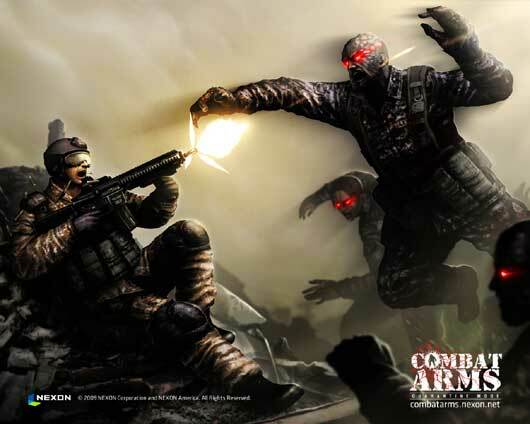 Combat Arms: Line of Sight features almost unlimited and visible weapon customisation options. 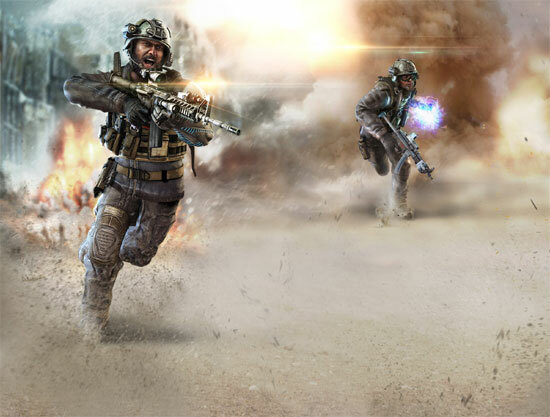 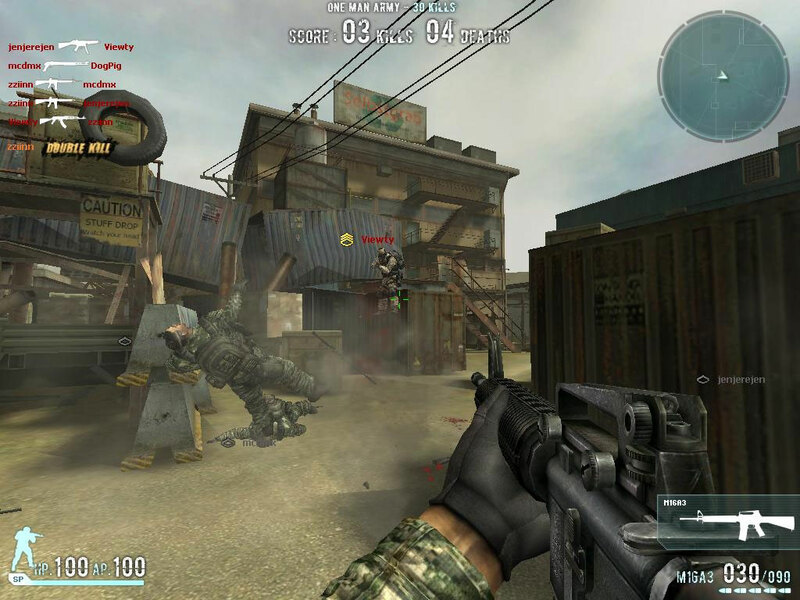 Military shooter fans will experience well-balanced, fast-paced gameplay across a variety of maps and modes including new PVP matchups mode giving players the opportunity to acquire and use their unique superhuman powers.